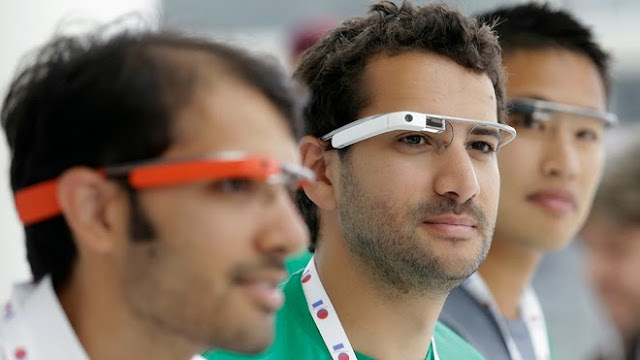 Google is relying on a little social networking to put its Internet-connected glasses on the heads of more people. 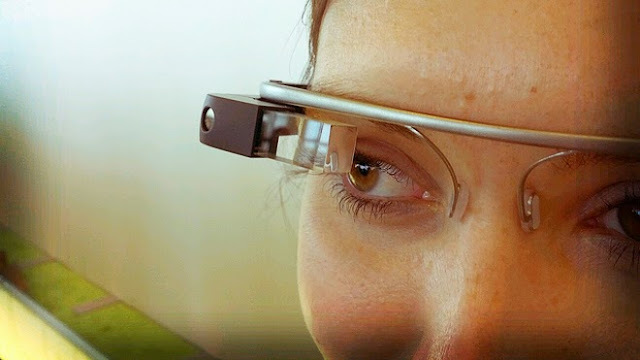 The expanded sales of the device known as Google Glass will come as part of an invitation-only program announced Monday. The roughly 10,000 Glass owners who began testing the device earlier this year will each be allowed to invite up to three people to buy the device. The early Glass users are primarily computer programmers and winners of an online contest conducted earlier this year. The recipients of the invitations will have to pay $1,500 apiece for Glass, which works like a smartphone except that it's worn on the head like a pair of spectacles. The device includes a speaker, a hand-free camera and a thumbnail-sized display screen attached to the frame above the right eye. 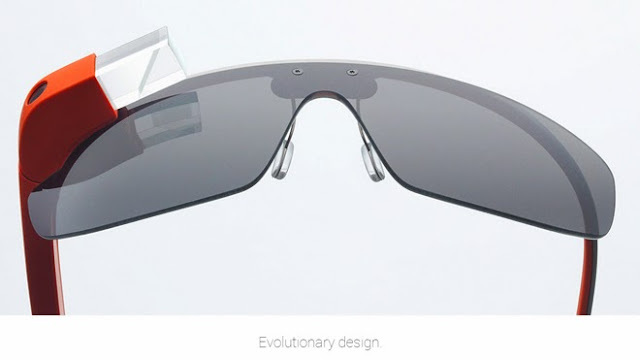 Google Inc. still plans to release a less-expensive model of Glass next year. The precise pricing and timing of the mass-market version still hasn't been determined. Relying on the early users of a test product to gradually widen the audience is a familiar strategy for Google. The Mountain View, Calif., company did something similar in 2004 after it released Gmail, its free email service. Glass already has generated concerns among critics who worry that its hidden camera could invade the privacy of people who don't realize that video or pictures are being taken of them. Others are concerned that Glass will thrust more technological distractions into society by making it even easier for people to be online at all times. Google says it believes Glass will promote more meaningful interaction by giving people less reason to glance down at a smartphone screen every few minutes. As part of Glass' expansion, Google is giving the early testers the option to exchange their current device for an improved version. The updated model includes an ear bud for better acoustics and will work on prescription frames.